Thanks so much for the message, I'll get back to you shortly! I love to chat, so let’s get in touch! You can message me here, give me call, or find me on social media. 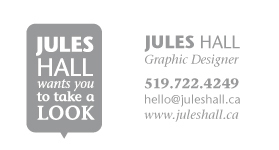 I am located in the Region of Waterloo, but I work with clients across Canada and the US.